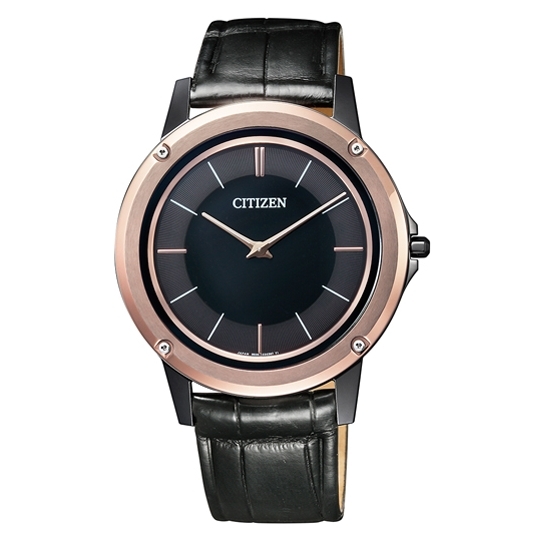 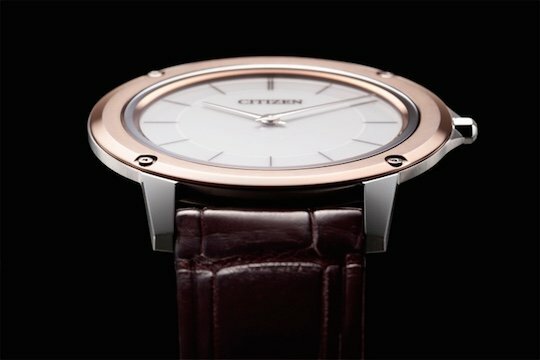 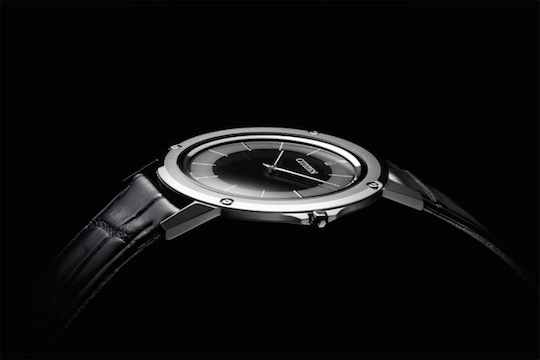 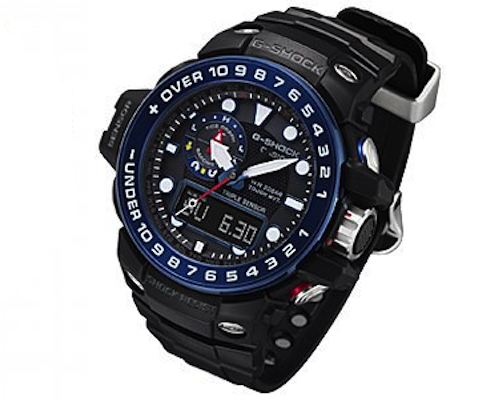 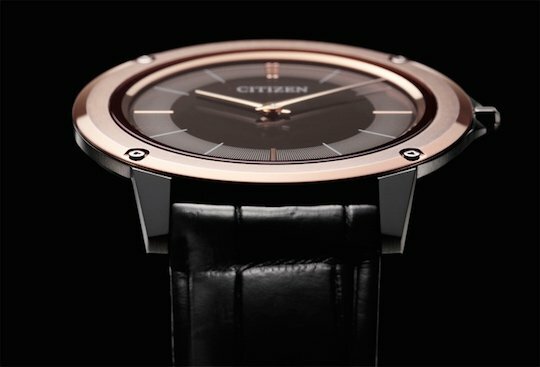 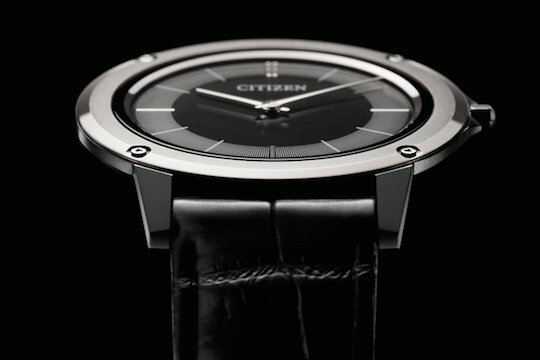 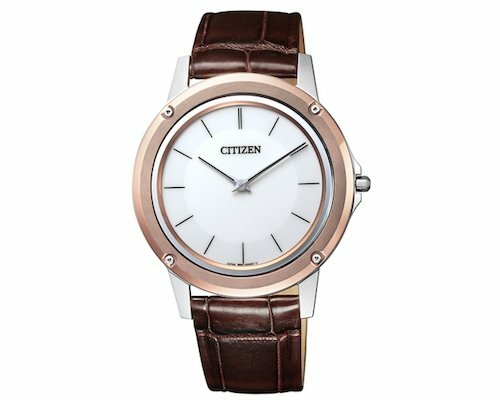 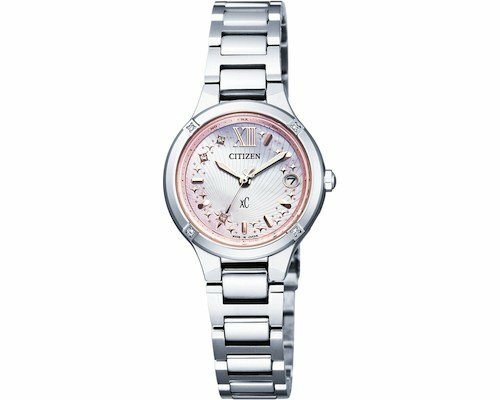 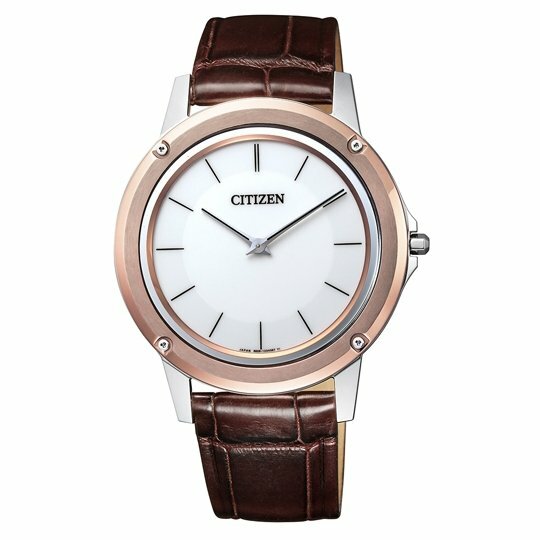 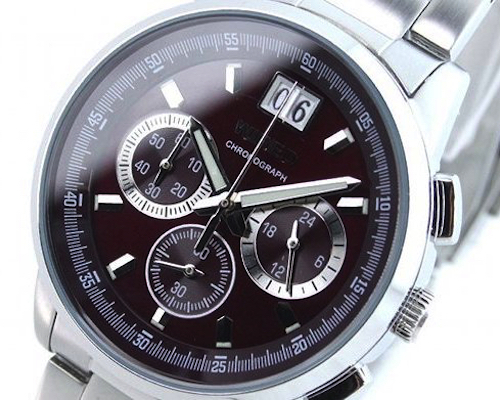 Citizen's Eco-Drive One is the world's thinnest light-powered water and with a movement that is just 1.00mm, yet packed with the ingenuity and passion of Citizen's craftsmanship. 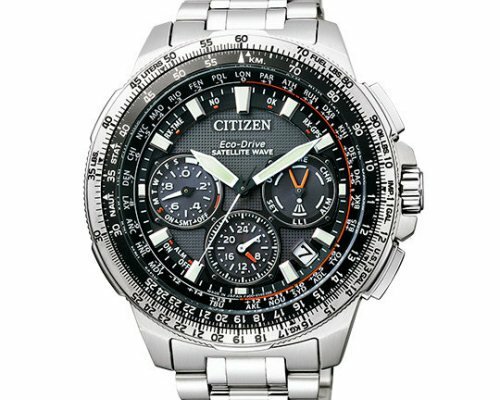 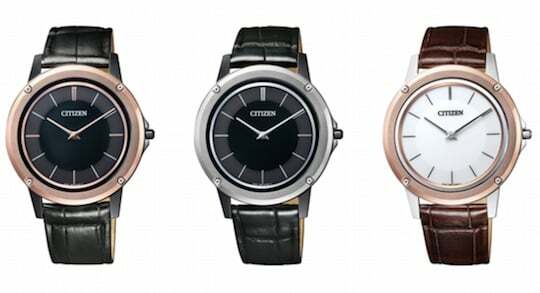 The Citizen Eco-Drive One AR5025-08E, AR5024-01E, AR5026-05A are three new models released in autumn 2017 that are possibly the most stylish in the Eco-Drive One range yet. 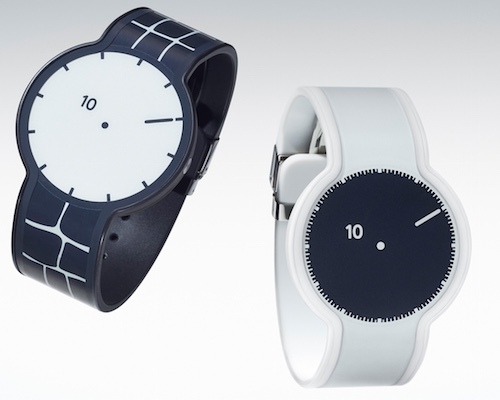 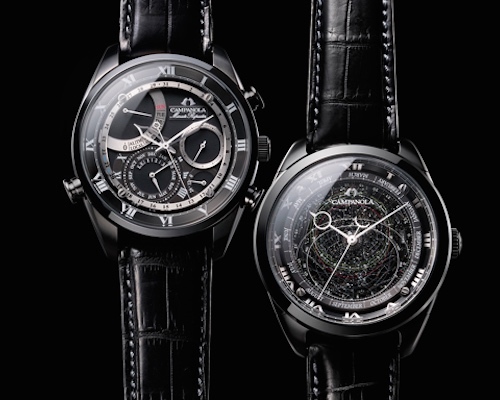 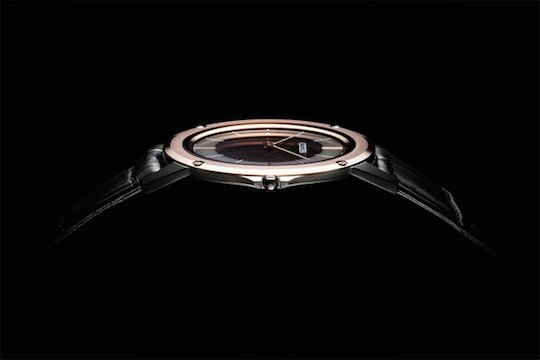 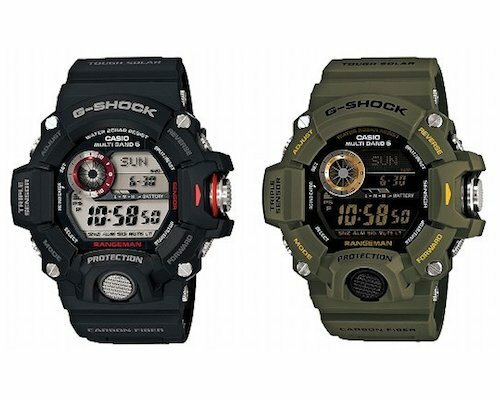 The AR5025-08E model is stainless steel (Duratect DLC) with pink cermet, and with a band of black crocodile leather. 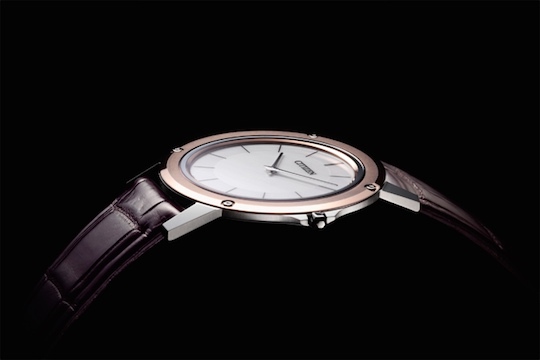 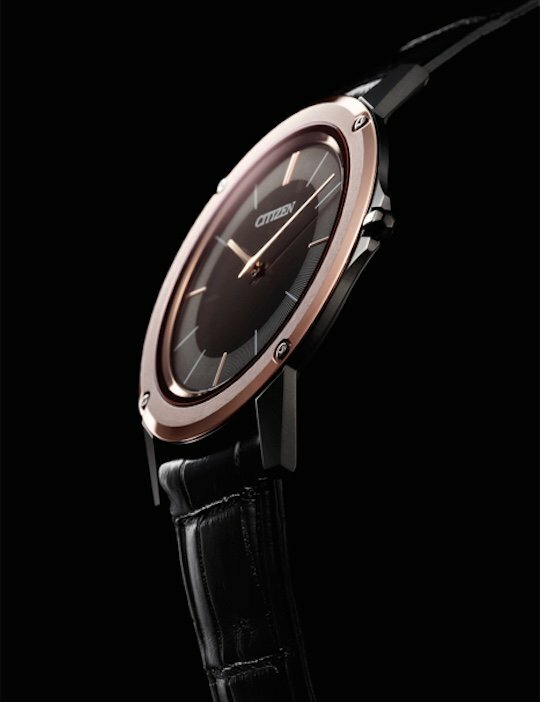 The AR5026-05A model is stainless steel (Duratect alpha) with pink cermet, and a brown crocodile leather band. 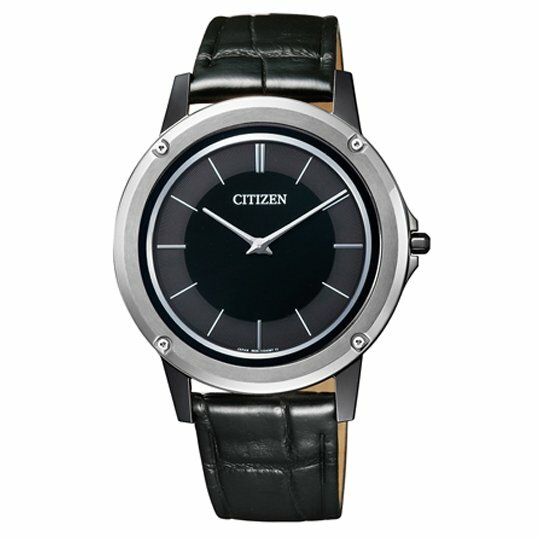 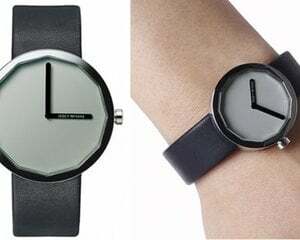 The AR5024-01E model is stainless steel (Duratect DLC) with silver cermet and a black crocodile leather band.